The model 2105 provides accurate, reliable, & low-cost power measurement that enables engineering, production test, and quality assurance departments determine precise product power consumption from DC and AC power sources. $5,295 – $9,995 High-performance precision in both single and three-phases: a wattmeter, oscilloscope, and power spectrum analyzer in one. 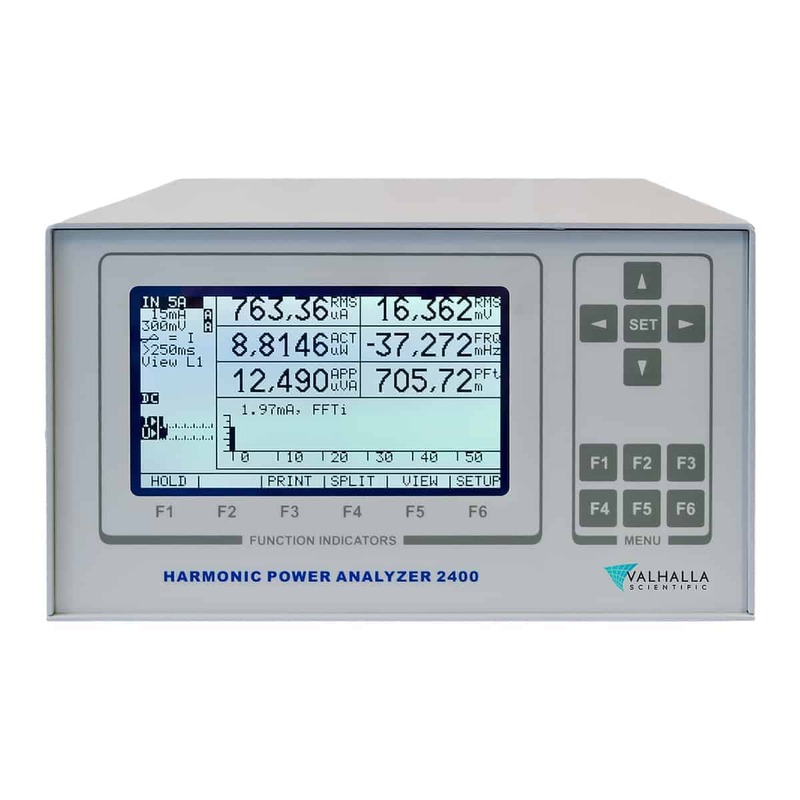 The 2400 power analyzer measures, computes and displays critical power variables so you can concentrate on more efficient & reliable testing. 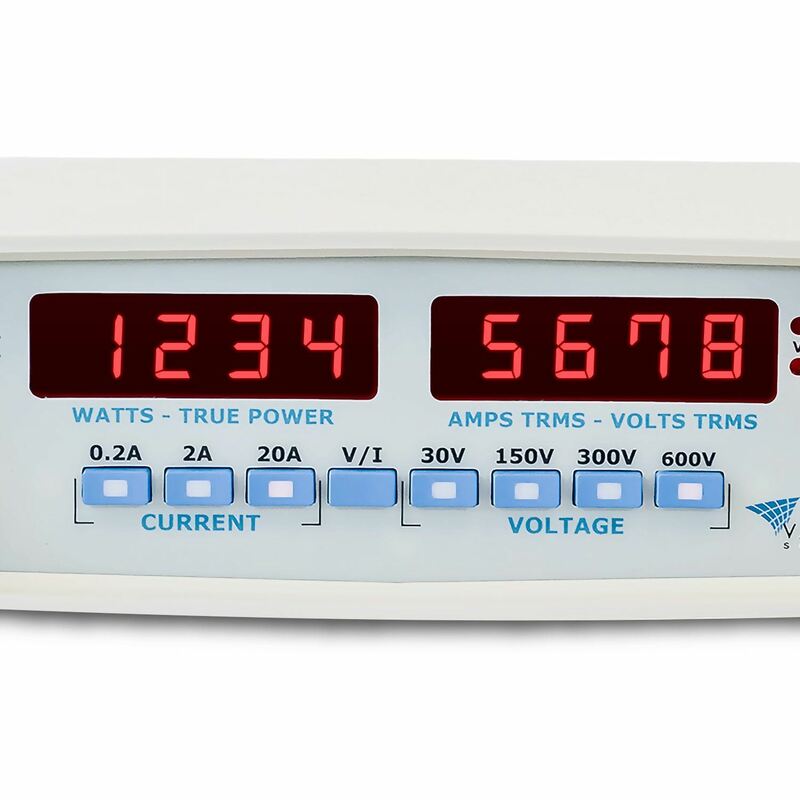 The 2400 Series provides simultaneous, precise voltage and current measurements while monitoring and displaying the power parameters you need in the format that best fits your application.